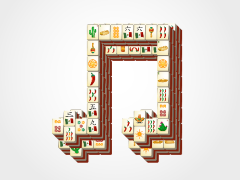 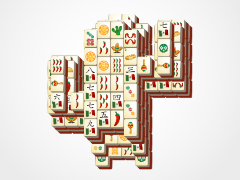 Play a sweet mahjong solitaire tune with Cinco de Mayo's brand new mahjong layout, Guitar Mahjong. 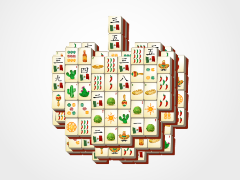 Cinco de Mayo music is just not complete without the awesome sound of the guitar so pay it homage with this rocking mahjong solitaire game. 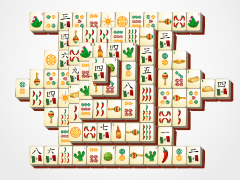 Play this game just like classic mahjong solitaire by clicking on open tiles and matching them to identical tiles on the mahjong layout board. 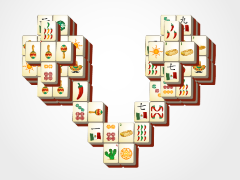 Using flower and seasonal tiles (which can be matche to any other in their respective group) can make the mahjong solitaire game easier. 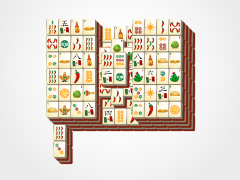 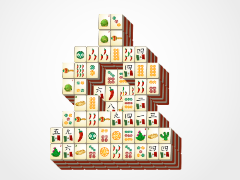 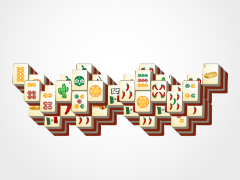 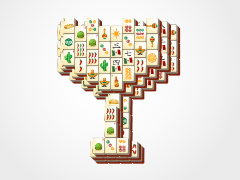 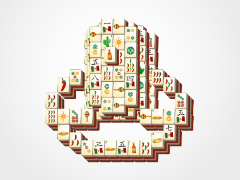 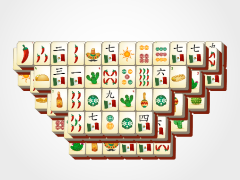 Be sure to locate pictures of these tiles on the classic layout page on Cinco de Mayo Mahjong .com!